Serving the heart of the Appalachians; from the hills of Kentucky and the Great Smoky Mountains, to the Blue Ridge, and the Shenandoah Valley.  God’s Country CTV – Christian Television. What you want… When you want it. Christian Television… What you want… When you want it. RIO Missions is on the move. The founder and Director of RIO Missions, Pastor Ronnie Hepperly has made it a personal challenge to make RIO one of the most driven ministries on the planet! Go-Send-Give – RIO Missions. Mercy One Power Line is a power line… prayer line… for first responders, men and women of valor, who daily risk their lives for the sake of others. Certified by the Global Chaplain’s Coalition and primarily focused on first reponders. “Life of Christ” Drama at Sherman Full Gospel, Dry Ridge, KY near the Ark Encounter, with Pastors Ray and Mary Gaines… a one hour presentation of the Life of Christ, in a 1,500 seat auditorium, featuring a 90 member cast and crew, and 3-story set. You should make plans now for 2018, to attend… the “Life of Christ” Drama. Liberty Worship and Outreach Center in Manchester, KY with Pastors Rusty and Debbie Roberts, Youth Pastor Austin Roberts, site of the first WAR REVIVAL series and home to MERCY ONE POWER LINE. Bradley’s Pleasure Baptist Church in Nancy, KY with Pastors Ricky and Jenny Stump is a family friendly atmosphere with the love of Christ and evangelistic teachings. The Well Churches… One church… Two locations with Pastors Scott and Tasha Kilborn in Manchester, KY and Jackson, KY. Deep worship and high praise are the vehicles that usher us into the presence of an Almighty God and set the atmosphere for the miraculous to take place. River of Life Church of God in Lexington, KY. with Pastors Jesse and Regina Acosta. Jesse has been a WAR COUNCIL member for several years and hosted numerous WAR REVIVAL events including M2M, WAR RIDE, and the Impartation with Dr. T. L. Lowery. Jesse is a biker by nature, pastor by heart, and a preaching machine. Faith Worship Center of Bardstown, KY is the home of Pastors Freddy and Becky Riggs. Faith Worship Center’s mission is to bring the message of Jesus Christ to those who are lost. Freedom Christian Fellowship in London, KY with Pastors Jerry and Kim Lewis, truly a family, rich in the relationships that matter most. Together, we worship, serve, laugh, cry, learn and we reach out to our world with life transforming truth. County Line Community Church in Chavies, KY with Pastor Anthony Mullins, mission is to reach, teach, and equip people to know, love, and serve Jesus. Lebanon United Baptist Church with Pastor Wayne House has that down home, friendly, dinner-on-the-ground kind of appeal, and Wayne sure serves up the Lord’s Supper… hot and with the Spirit of conviction. RIO CENTRAL in Maryville, TN with Pastor Tommy Roberts is the On-Fire foundation of RIO Global with literally hundreds of churches planted through the efforts of the courageous men and women of RIO.